Apple will launch its first smartwatch in India on November 6. Surprisingly, it will launch all the Apple Watch variants in the country, including the ones that were introduced in September. 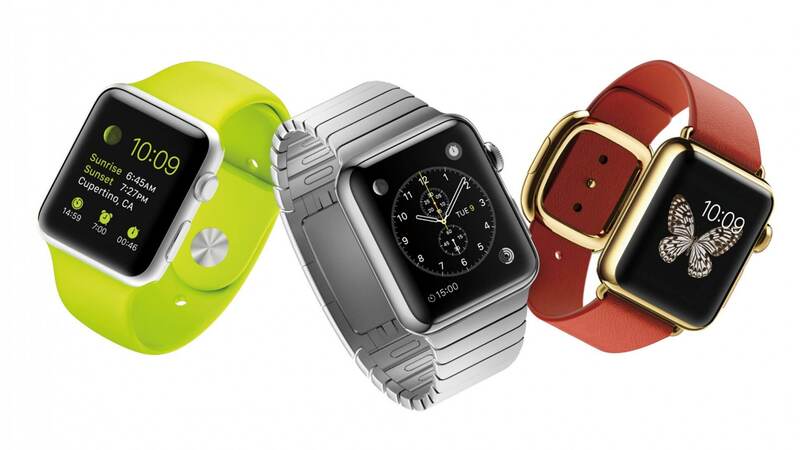 The basic variant of the Apple Watch will be priced at Rs. 30,900 and at Rs. 34,900 for 38mm and 42mm dials. As we all know, the Apple Watch comes in three major variants – Apple Watch Sport, Apple Watch, and Apple Watch Edition – and all of them work only with compatible iPhones. The Apple Watch will have a starting price of Rs. 48,900 for the 38mm dial variant with a stainless steel case and a Sport Band, and will go till Rs. 95,900 for the 42mm dial size variant with Space Black Stainless Steel Case and a stainless steel link bracelet of a matching colour. The Apple Watch Edition, which comes with an 18-carat Gold Case, will have an insanely high starting price of Rs. 8,20,000, and goes up a whooping price of Rs. 14,20,000. It will compete with Android Wear-based smartwatches like the Samsung Gear Live, the Motorola Moto 360, and the LG Watch Urbane as well as Samsung’s first smartwatch with a completely circular display, the Samsung Gear S2, which has a software that is based on the company’s Tizen operating system. Yep no idiot will buy this overpriced crap Apple watch in India and as u say I think that Apple will be able to survive only for abt 5 to 9 yrs as Chinese companies are doing a grt job by offering great value for money smartphones! That’s the problem of India bro. MNCs consider the Indian consumer to be gullible and malleable. Any technology, which may be outdated or even legally banned abroad, will find its way to India. Here those consumers with plenty of cash are enticed to purchase high-end gadgets which otherwise would be have to scrapped abroad. Apple Watch is only one example. Harley Davidson, BMW, HP are other major players doing this. Heyyy brooo.. Where were you?